Join Sugar Mill Pond every month for their free concert series Sugar Jam. Held once a month on Saturdays in the fall and spring, the concert series is free, family friendly and open to the public. 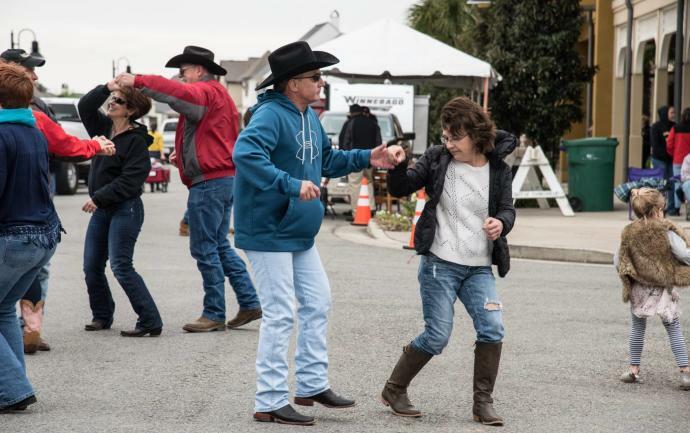 Music is from 6 – 9 p.m. located at Sugar Mill Pond Town Center in Youngsville.